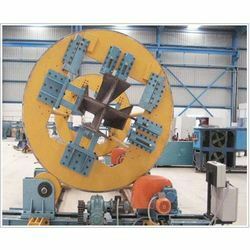 We are offering Welding Positioner to our clients. • Ideally suitable for small jobs in the range of 50kg to 150kg. • Designed to give accurate and controlled movement. 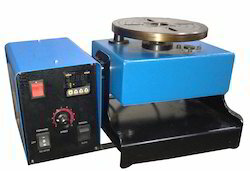 The rotator for object orientation purpose while welding the component.